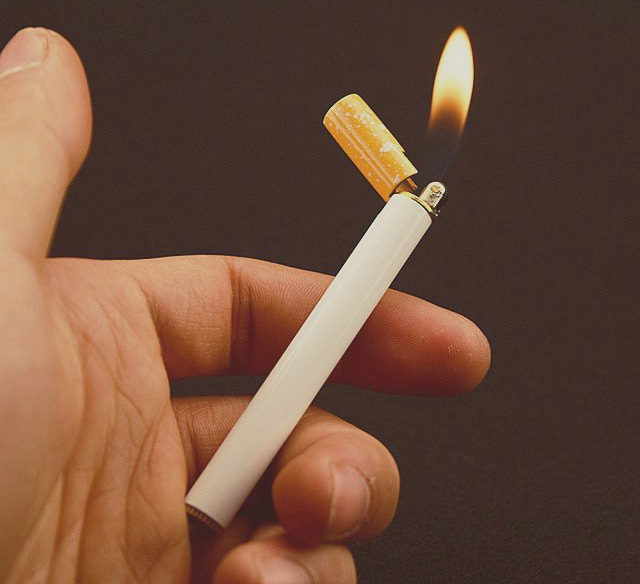 This lighter looks pretty much exactly like a regular cigarette and is the most meta way you can light your cigarette. 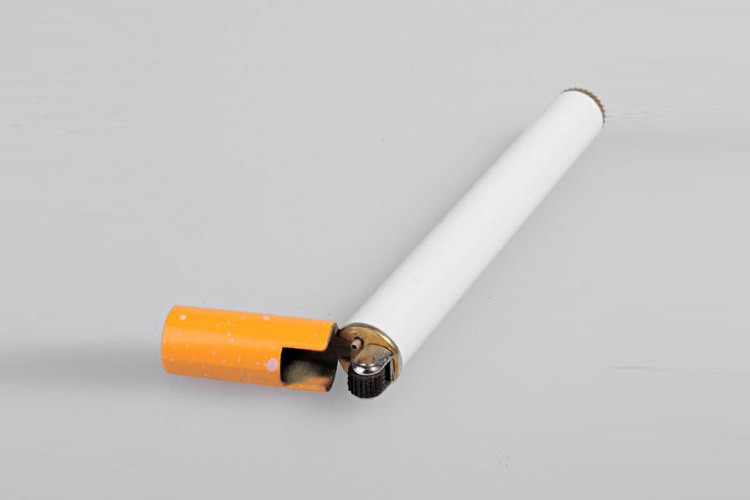 To use it simply snap the filter part of the lighter over to the side and roll the the striker wheel just like you would a normal lighter, except with this one the striker wheel is much smaller. 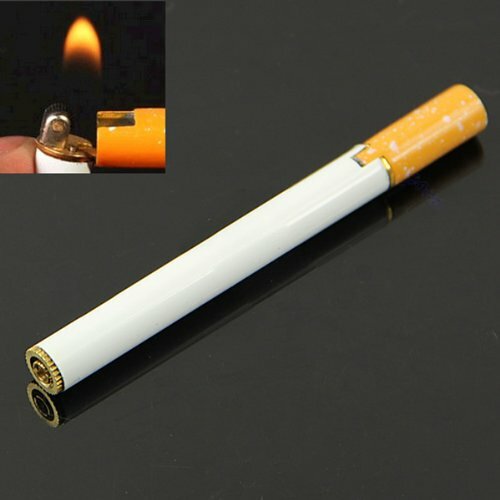 The lighter can be refilled over and over again so you can continue using it, but the best part is that you can stick the lighter right into your pack of cigarettes and will perfectly blend in with the rest of your smokes so that you won't need to carry around an extra bulky lighter in your pocket. 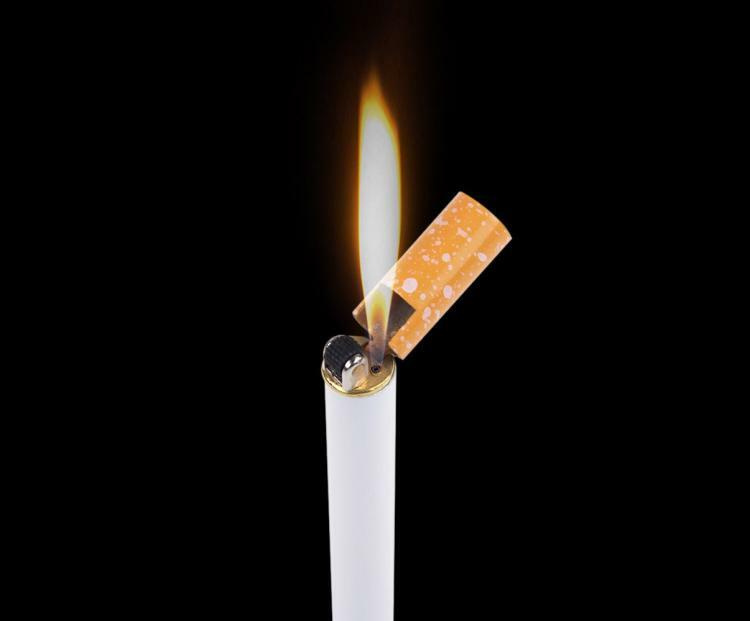 To put out the flame, simply snap the fake filter part of the lighter back over the flame. 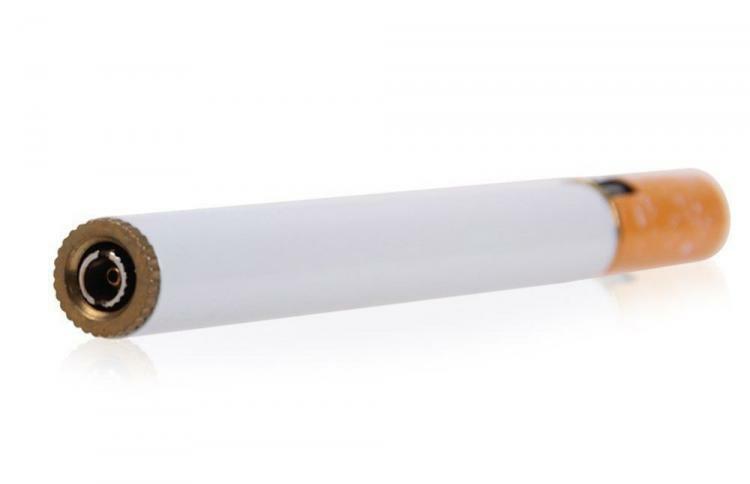 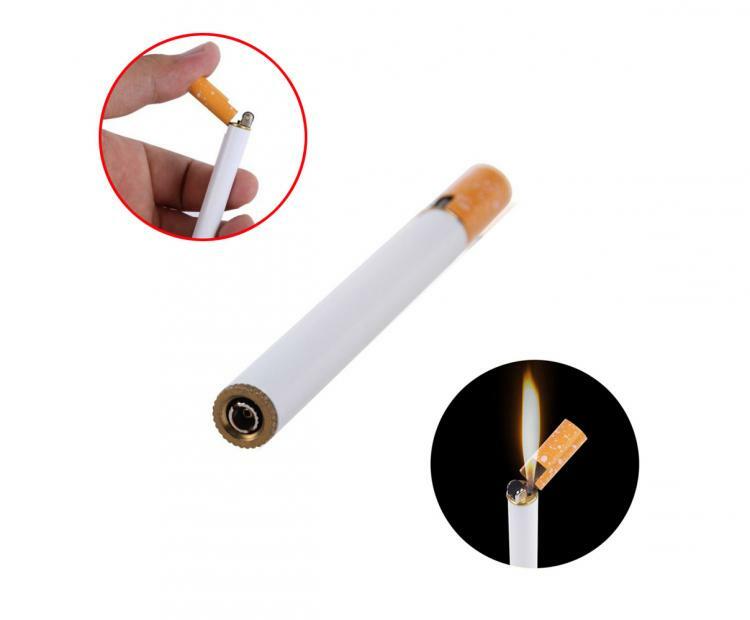 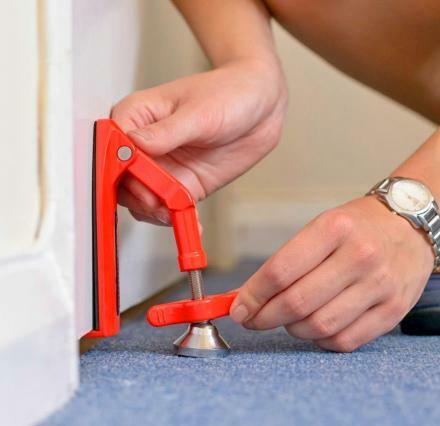 The cigarette shaped lighter comes with the gas canister disconnected from the body of the lighter for safety issues, so you should fill up the gas before using it with standard butane gas. 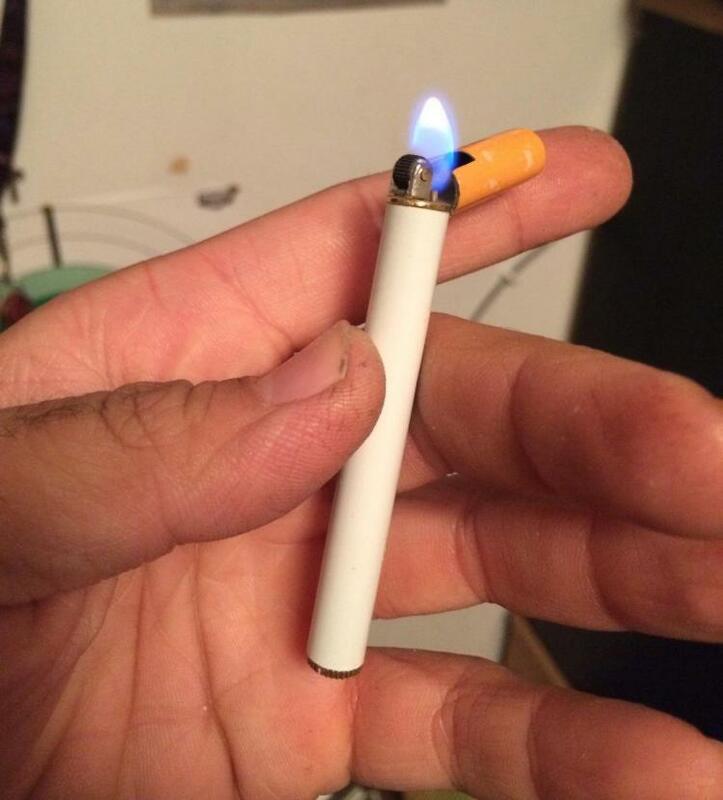 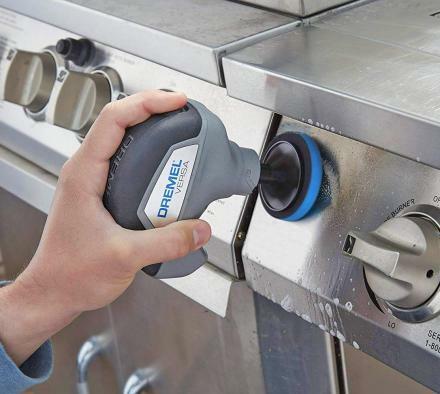 You can also adjust the flame size up and down using a screwdriver on the bottom of the lighter. 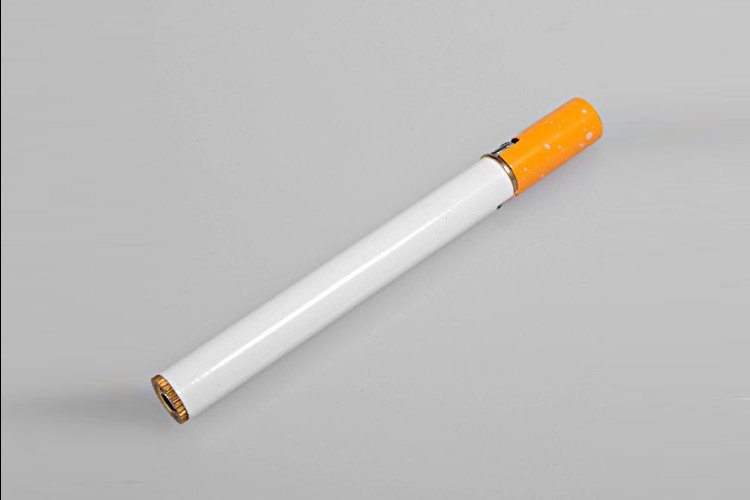 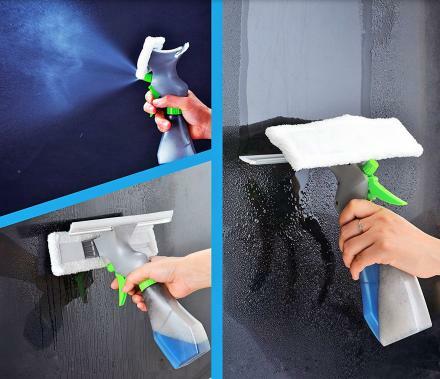 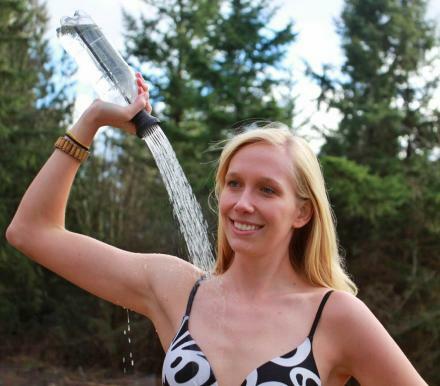 The& lighter is made from quality material, is extremely durable, and measures 3.3 inches long x 0.3 inches in diameter. 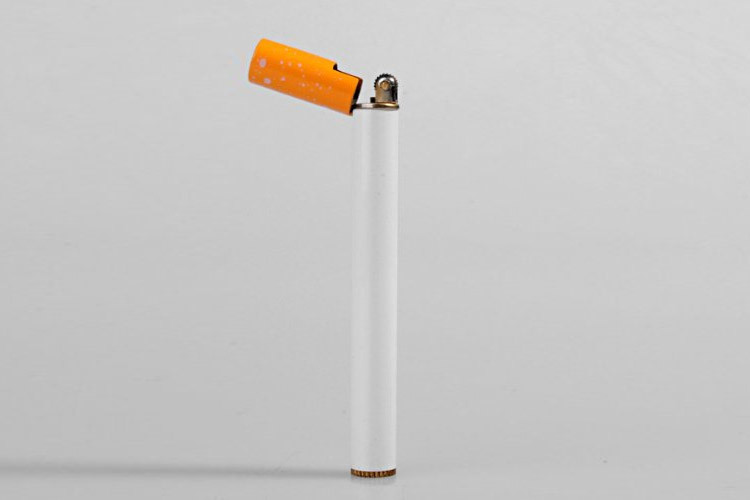 Check out the cigarette shaped butane lighter in action via the video below.